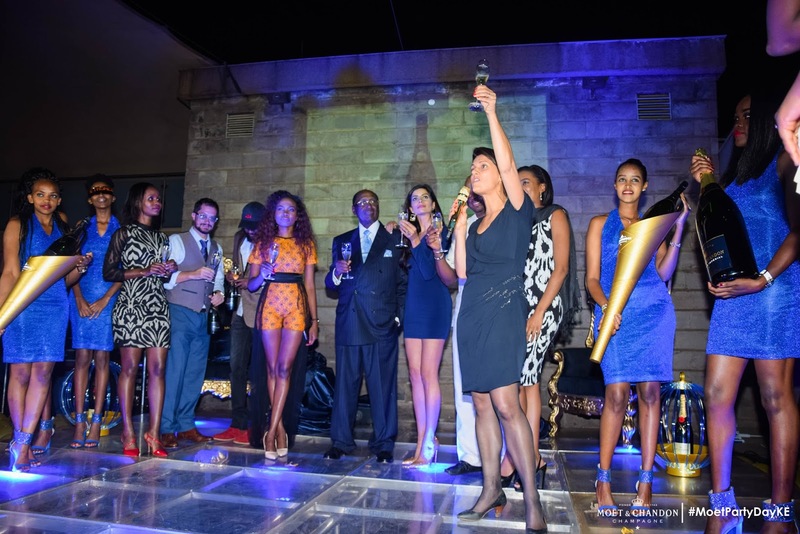 Last Thursday I attended the Moet & Chandon Party Day at Sankara Hotel where by they were launching the Moet Nectar Imperial in Kenya. 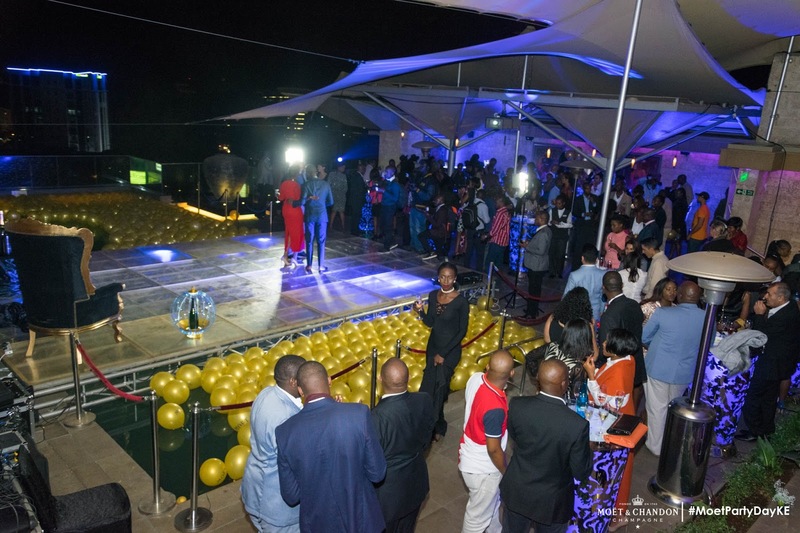 The Party Day was happening in over 80 countries and Nairobi, Kenya was definitely one of them. 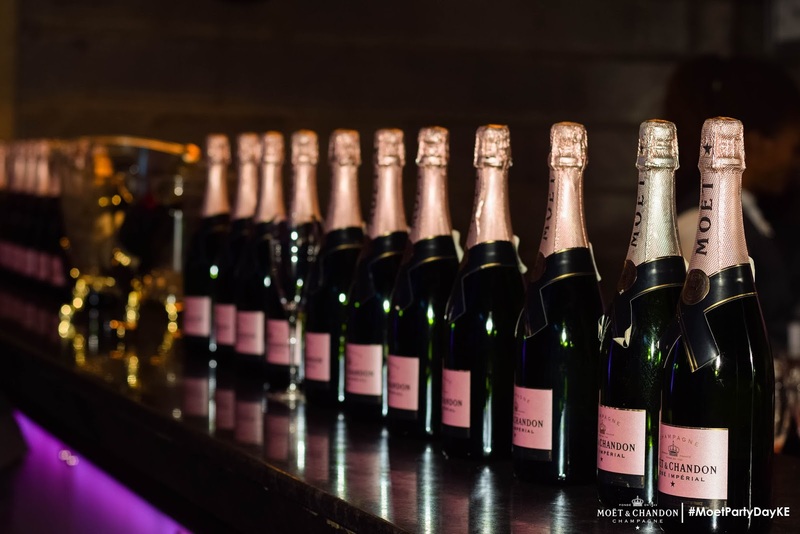 As usual it was full of glamour and the usual Moet & Chandon style. 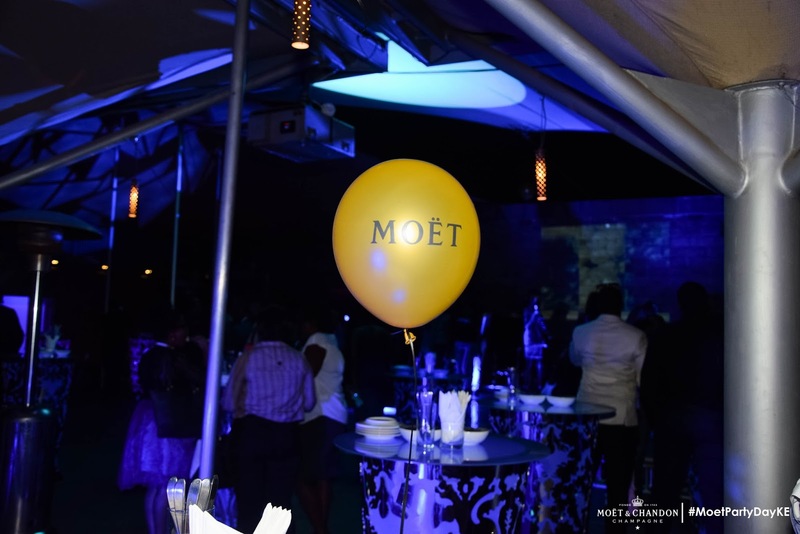 Lively and generous, with a yellow colour nuanced with gold, Moet Nectar Imperial distinguished itself by its elegance and richness. Your style is always on point!! looks like you guys had a great party. We have a great collection of African fabrics. Various color and best quality at lowest price. For whole sell price Visit us, hope you guys love them.